In our years of helping people see and understand data, we’ve witnessed how quickly your needs are changing. We’ve heard your request for more support as you deploy Tableau in more mission-critical environments than ever before. You’ve made a big investment in Tableau and we are determined to continuously invest in your success with analytics. That’s why we’re announcing new Support programs that give you the help you need, when you need it. Every customer with a Tableau license receives standard support, but these new options provide additional choices for organizations who are looking for a little more peace of mind when unexpected challenges arise. Tableau Extended Support enables your organization to avoid or reduce downtime through accelerated target response times and 24x7 weekend support for critical issues. Accelerated target response time — When a critical issue occurs, you don’t have time to wait for a solution. Extended Support keeps your business running smoothly with accelerated initial response times and more frequent updates for high-priority issues. Support when you need it — Your business runs around the clock and on the weekends—and so do we. Extended Support provides access to support technicians for critical (Priority 1) issues, 24 hours a day, 7 days a week. Premium Support provides your organization with an assigned expert who will provide guidance on best practices and oversee issues—all informed by deep knowledge of your environment. Premium Support lets you take comfort knowing you have 24x7 support, faster target response times, and access to the Tableau Development team. Proactive Account Care — A Technical Account Manager (TAM) will get to know your business and work proactively with you to identify and resolve issues. With regular status calls and service reports, you’ll stay on top of all issues, strategy, projects, and goals—both short and long-term. Plus, be a part of special early releases of Tableau products and services, and access our Technical Account Community. Support Care — Your support cases will be routed to our most senior technical support engineers, who work closely with your TAM. Mission-critical issues will be escalated for rapid response, and if we can’t solve your problem remotely in a time-sensitive manner, we’ll send the necessary resources onsite to investigate and resolve your issue. Product Care — Stay informed on the newest releases, schedules, and other product highlights through exclusive webinars, feedback on feature requests from our Development team, and even direct discussions with Tableau Product Managers about your needs. 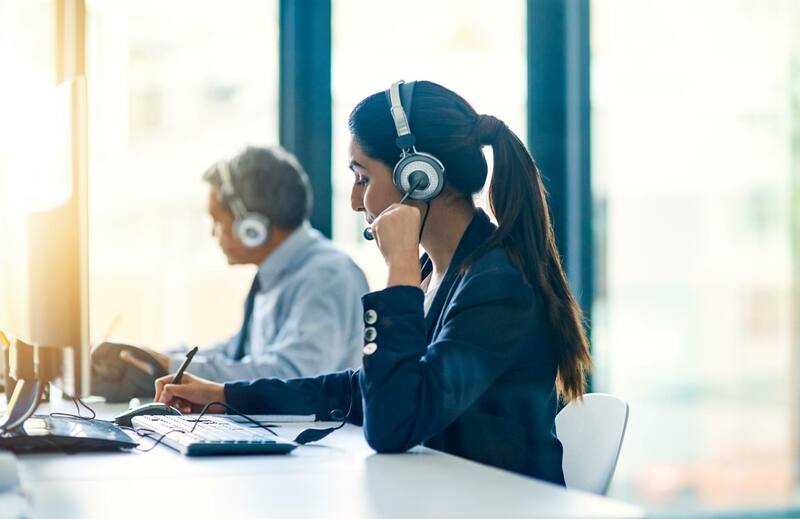 Learn more about new Support offerings and reach out to your Sales Account Representative when you’re ready to get started.